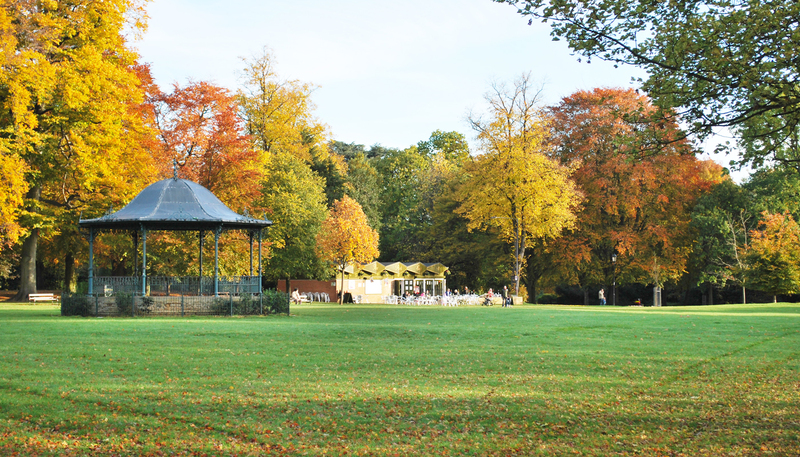 Situated in the Northampton town centre opposite the picturesque Abington park. Hillview Guest House © 2017. All right reserved.